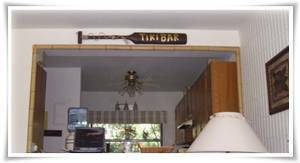 unit sleeps up to 6 people. The master bedroom has a king size bed and private bath. 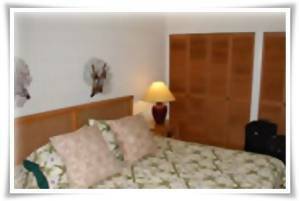 The other two bedrooms have a queen size bed in one and two twin beds in the other. They share a full bath. 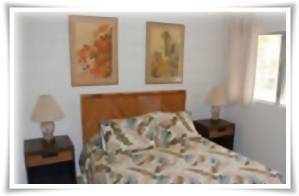 All of the bedrooms are spacious and well furnished. 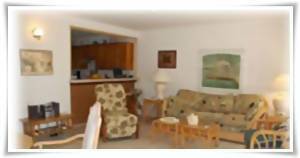 This unit is very close to the Dolphin swimming pool and a short walk to the ocean, clubhouse or tennis court. 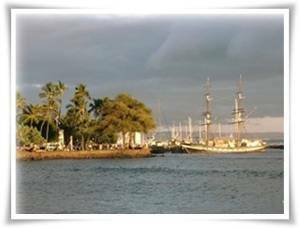 Puamana is located just one mile south of Old Lahaina Town, historical district, public tennis courts, yacht harbor, restaurants, shopping, library & medical center. 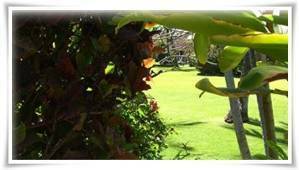 Just four miles from Kaanapali resort hotels and golf courses. 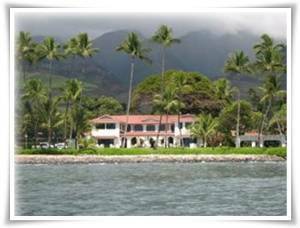 The amenities include: 3 swimming pools, a tennis court, children's playground, and a 1/2 mile of shoreline for surfing and whale watching. 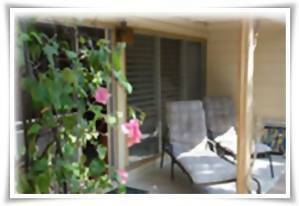 For all stays of less than seven (7) nights OR at any reduced rate a $200 cleaning fee will be added.